It's paw-ty time. 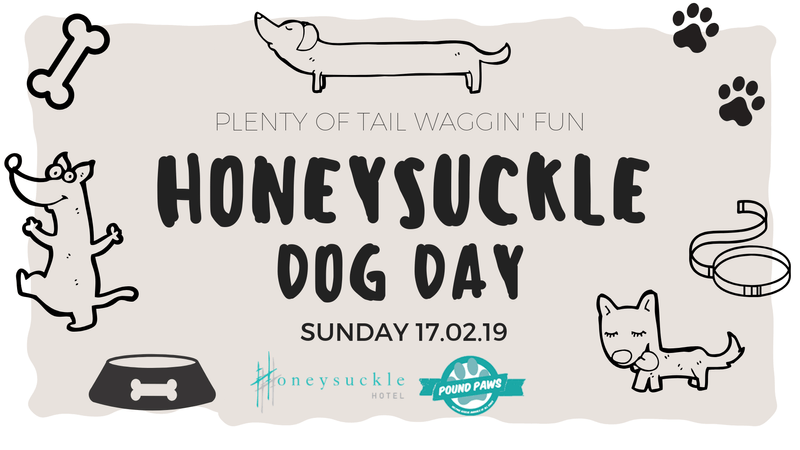 Pound Paws, in partnership with Honeysuckle Hotel are throwing our first Dog Day event in Newcastle. There will be plenty of tail-waggin' activities, with a variety of paw-some pet stalls, dog rescue groups and live entertainment, your doggie is in for a treat! - Meet da' rescue dawgs!